I have not missed running this race for 23 years now. I plan on making it a perfect 25 when I am going to become ting I the 70-74 year-old division. I hope to make top three. One year I did place 3rd in my division and I have gotten lots of 4th to 6th places. I just love the feel of this race and this town. 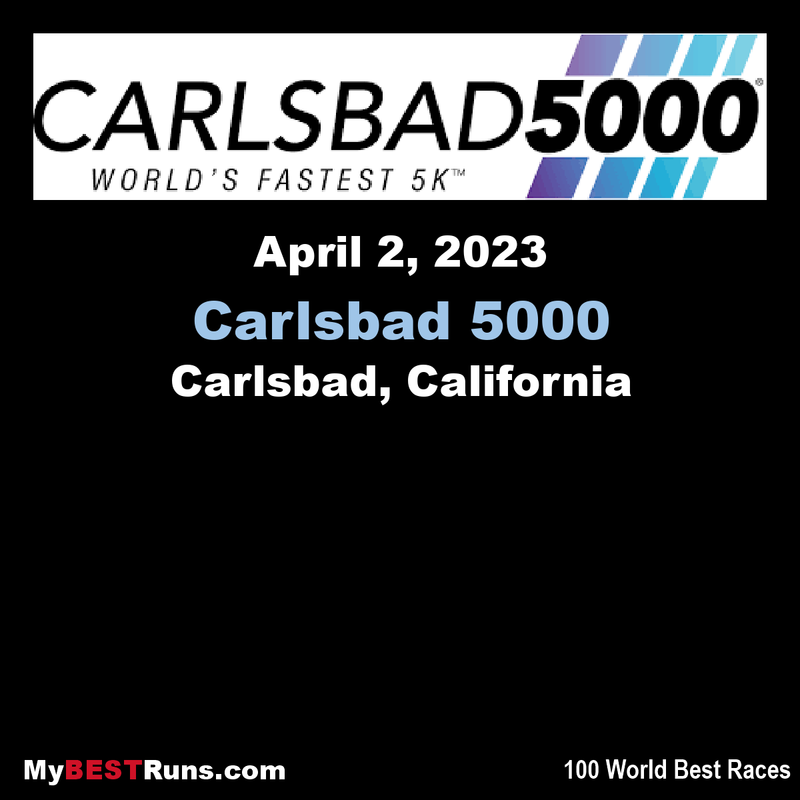 2019 Carlsbad 5000 Course (5K and All Day 20K): The course that started it all in 1986 has once again been approved and certified for 2019. 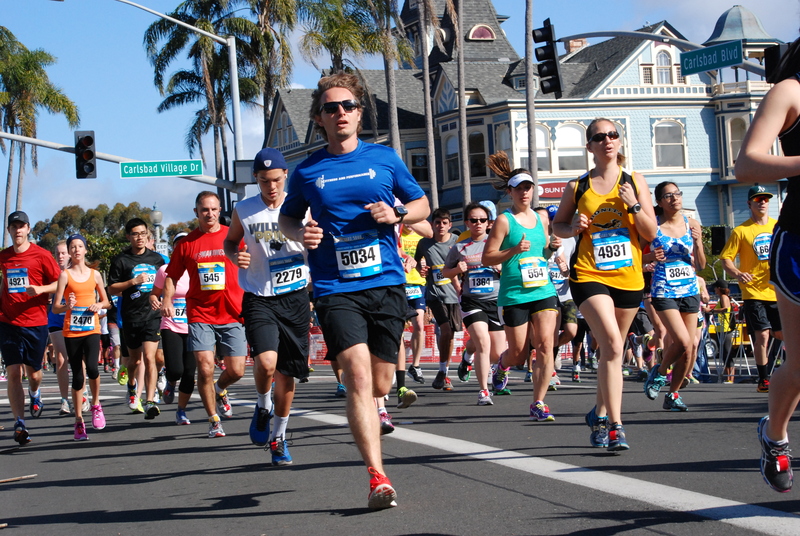 Originally designed with the help of the legendary Steve Scott, the record-setting course starts with a blast down Grand Avenue before opening up to nearly 2 miles of quintessential SoCal Pacific goodness. 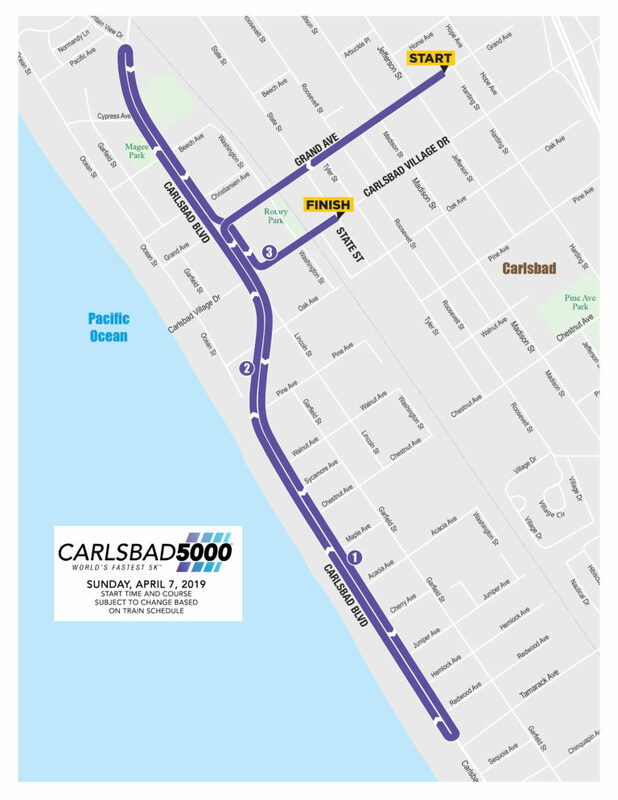 The miles fly by on this out-and-back coastal section along Carlsbad Boulevard before the final turn onto Carlsbad Village Drive for that oh so sweet downhill finish into the heart of the Village.